Are you expats who purchased in the Bahamas? We are currently looking for people in New Providence and the surrounding area. Have you realized that it is possible and more affordable than you expected to own and enjoy a piece of island living? Want to help showcase the idyllic paradise, vibrant culture, and laid-back, friendly lifestyle that is The Bahamas? We want to hear from you! 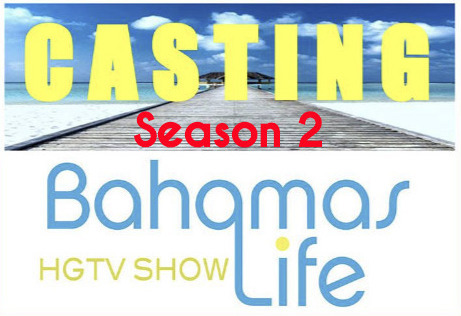 Please send an email casting@enterthepicture.com and include your name, phone number, location, and photos along with some information about your Bahamian home search.